Pathologic 2 is a Narrative Driven Survival Thriller set in a world being consumed by a devastating plague. 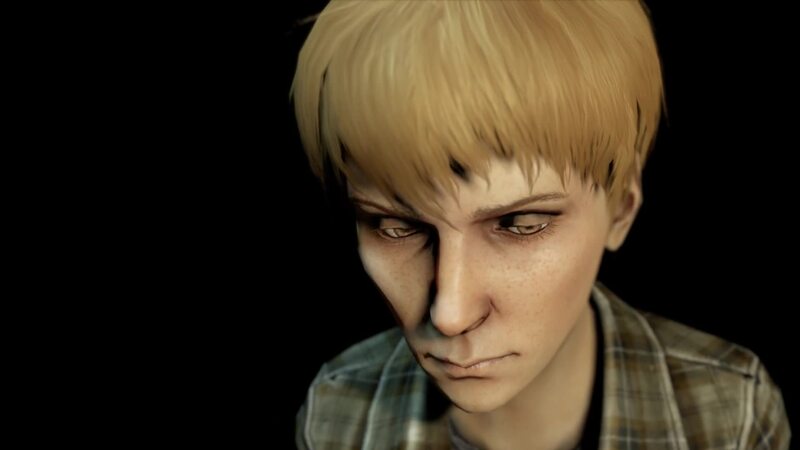 Pathologic 2 is a narrative-driven dramatic thriller about fighting a deadly outbreak in a secluded rural town. The town is dying. Face the realities of a collapsing society as you make difficult choices in seemingly lose-lose situations. The plague isn’t just a disease. You can’t save everyone. The plague is devouring the town. The chief local healer is dead, and you are now to take his place. You’ll have to look for unexpected allies. The local kids are hiding something. Try playing by their rules. You only have 12 days. 12 days in an odd town ravaged by a deadly disease. Time is of the essence: if you don’t manage it carefully, it’ll simply run out. You’ll have to choose how to spend the priceless minutes you have. Survival thriller. You’ll have to manage your bodily functions, offsetting hunger, thirst, exhaustion, and so on. It doesn’t boil down to scavenging resources. Surviving on your own is hard; you’ll have to win over allies. An uphill battle. Managing your bodily parameters may seem bearable at first, and as time goes by, it becomes harder and harder. Your own body is only waiting for an opportunity to give up and betray you. Things are changing from bad to worse and the odds are stacked against you. A duel with an enemy you can’t kill. Your main foe is the plague itself, an incorporeal and malevolent entity that you have to defeat… without having the means to. It’s more powerful and more treacherous than you can imagine. Loot, murder, mug, steal, barter, beg… or don’t. You need resources to survive, and it’s up to you how to obtain them. The fights are short, ungraceful, and vicious. They’re not always lethal though. Many people—yourself included—would prefer to exchange their wallet for their life. Release date is set to May 23 2019.